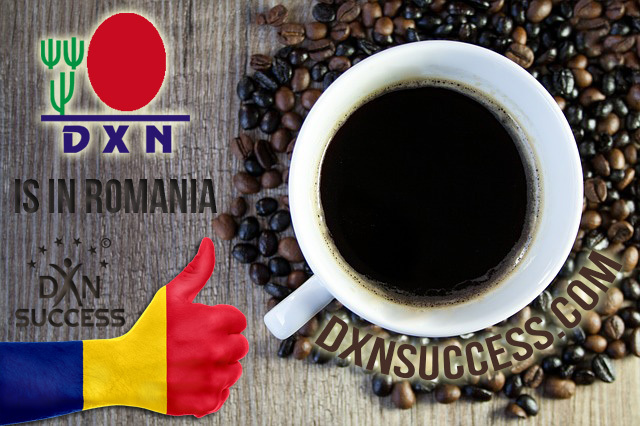 DXN Romania – Find your success! DXN has been in the market for 22 years, with their base of operations, plantations and factories located in Malaysia. It has been present in Europe for 6 years, so as in Romania. DXN has 6.000.000 members worldwide. DXN has 70.000 members from Europe. DXN has 1.000 members from Romania. Could you see the huge further potential? Would you like to be the part of this success? DXN in Romania! Complete webshop – full of quality DXN products the delivery of which is conducted by centers, the order verification and confirmation is conducted automatically. Education system: videos, audio files, webinars and personal consultations. Only one thing is missing for DXN Romania success – this is YOU! A great leader of DXN Romania. We look for team leaders who would happily be among the first to spread the word about DXN and its products in Romania, and are willing to take the challenges for the later benefits, so as to build up DXN on the Romanian market with their help. How can you take the first step? Or choose one of our DSP packages. With purchasing one of these kits, you will get free registration with Starter kit. The local DXN product service center are opened, DXN products are supplied from DXN Main Office in Romania. 530210 Miercurea Ciuc, Petőfi Sándor str. nr.33. The shipping fee in Romania with GLS. If you place the order in the amount of 300 RON and more, courier cost is free. If you place the order in the amount of 400 RON and more, courier cost is free. Plant the seeds so that they may burst into fruitful life!